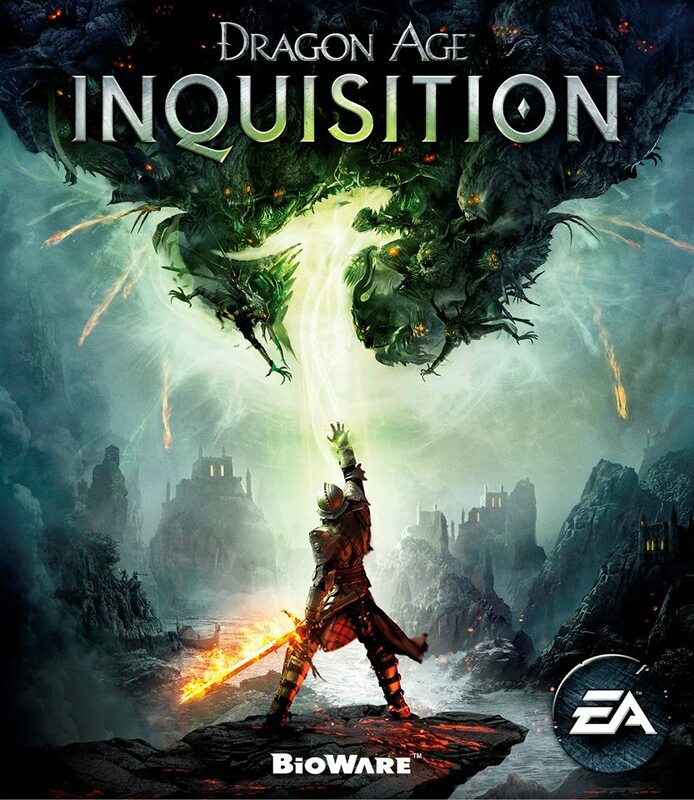 Today, Bioware unveiled the box art for Dragon Age: Inquisition. We hope this means a release date will be coming soon, as well. So far, Fall 2014 is the most specific we’ve heard. We also hope we’ll get to see some Inquisition gameplay soon, perhaps at E3. There are a couple of cool things about this image. First, the air directly above the Inquisitor forms the shape of a dragon. You might miss it when you first look, but once you see it, it can’t be unseen. 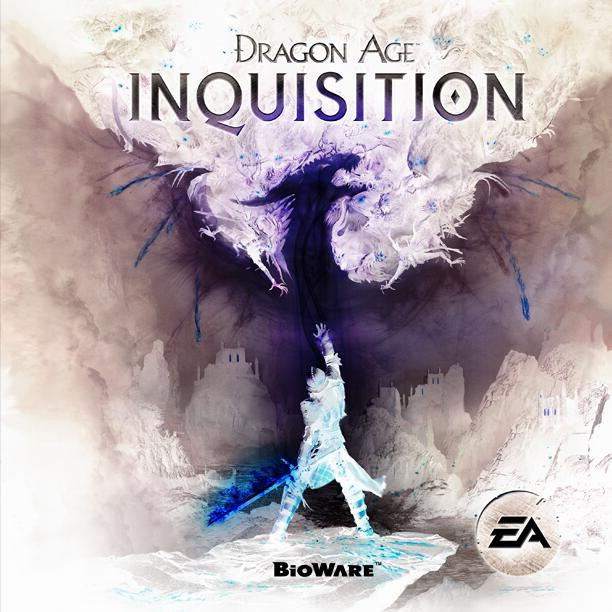 Dragons are important to the lore of Dragon Age, hence the title, and this is a really neat way to put a dragon on the cover. Second, since the player character can be either male or female, the Inquisitor is intentionally angled away from the viewer, so you can imagine the Inquisitor any way you like. It may just be a box cover, but this image has us excited for the game already!